When talking about the ruggedness of a smartphone we recall three features. It should be waterproof, shockproof, and dustproof. Most of us are more afraid of dropping the phone accidentally or throwing it into the water. So any smartphone regardless its price tag and the category it belongs to should have at least these two features. 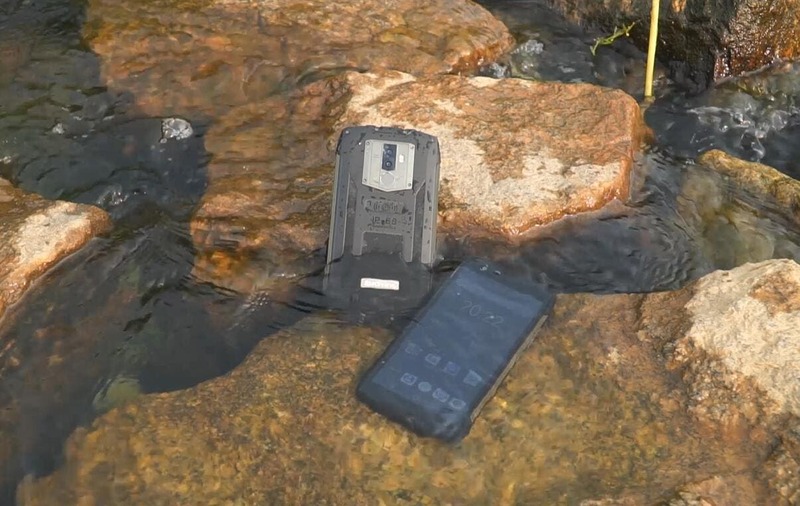 Fortunately, nowadays, the waterproof smartphone has become a new trend. 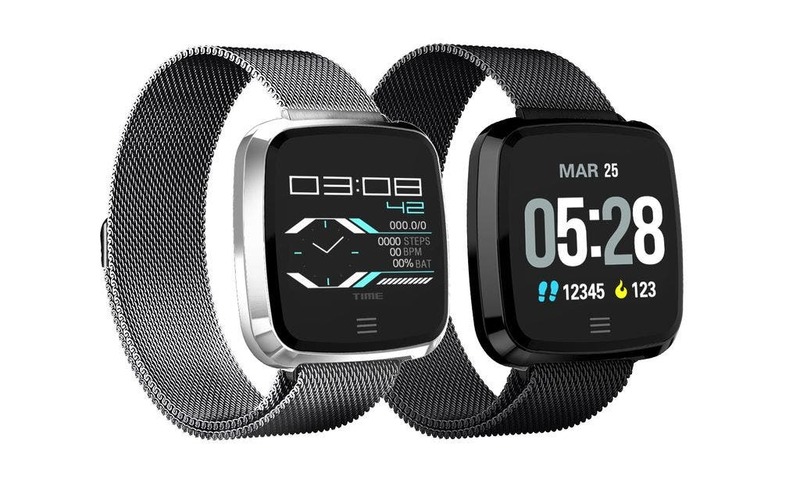 Simply this means you can find many smartphones having various certificates for these two rugged features. But there are only a few devices having all three of them. Today it became known Xiaomi is going to launch a new device or maybe a new line of smartphones with all three options. 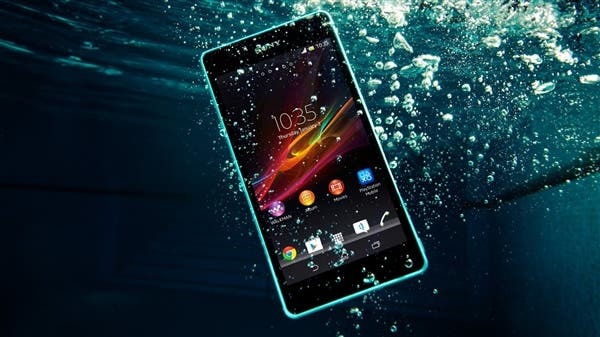 Many well-looking top-brand smartphones in face of the iPhone 8, Samsung Galaxy S8, Sony Xperia XZ1, and LG V30 are waterproof. As for Chinese phones, only a few flagships come with an IP67 and/or IP68 certificates. Among them we can mention the Huawei Mate 10 Pro launched recently. 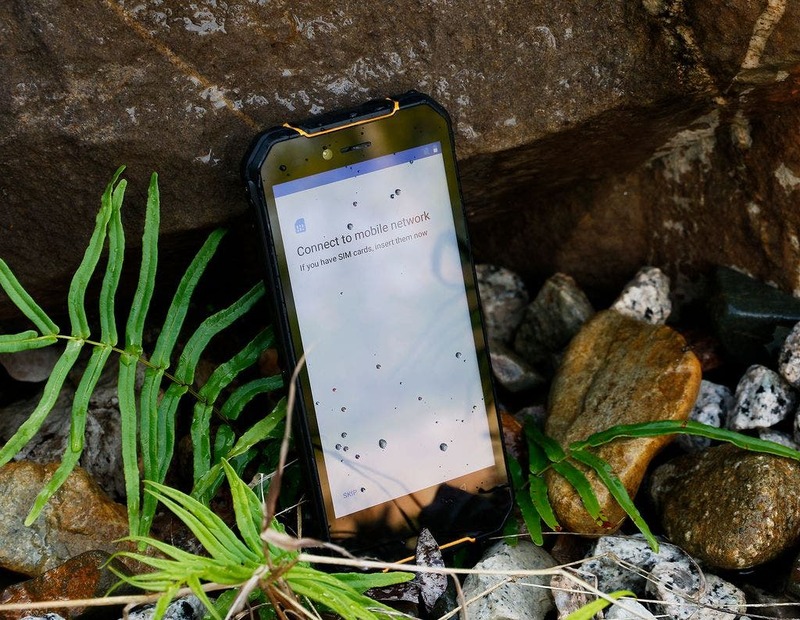 Of course, there is also the AGM X2, which is considered as the most rugged phone with high-end features, but it’s quite another topic for conversation. Now, when Xiaomi enters the niche of three-rugged-features smartphones, we can wait for other manufacturers to come in with similar models. The rumors say the new Xiaomi phone will hit the market in the first half of the year. Many think it won’t be a new line. Moreover, they are sure it will be the Xiaomi Mi 7. 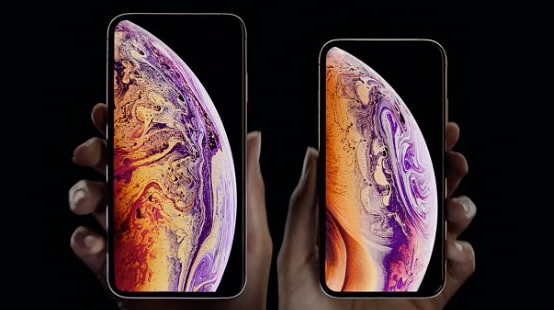 But the latter has the least chances to be the first phone with three rugged features because we have always seen Xiaomi doesn’t make many seldom changes in his main flagship. 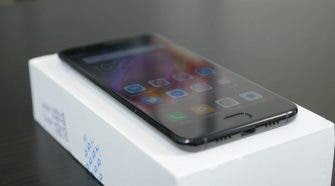 Previous Would you prefer Oukitel K5000 over Xiaomi Max 2 for 11.11. ?